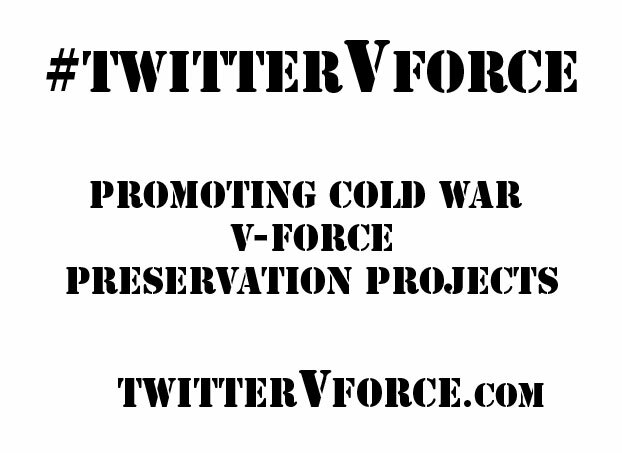 Right then, this blog is really ‘hot off the press’ as the last tweet in this series was only posted 30 minutes ago. 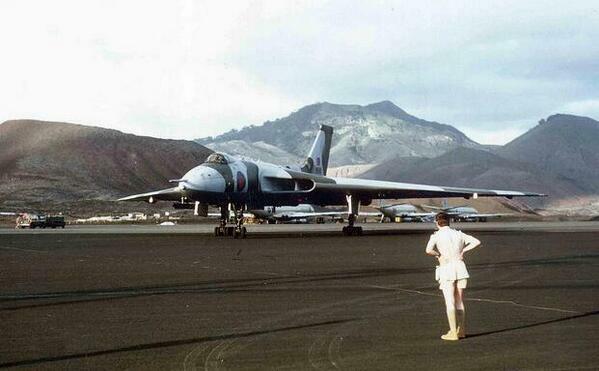 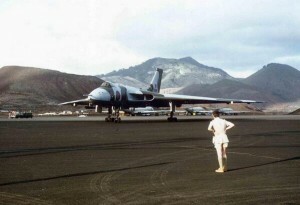 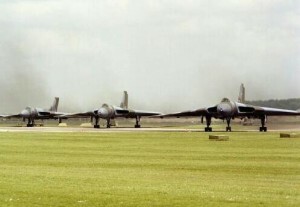 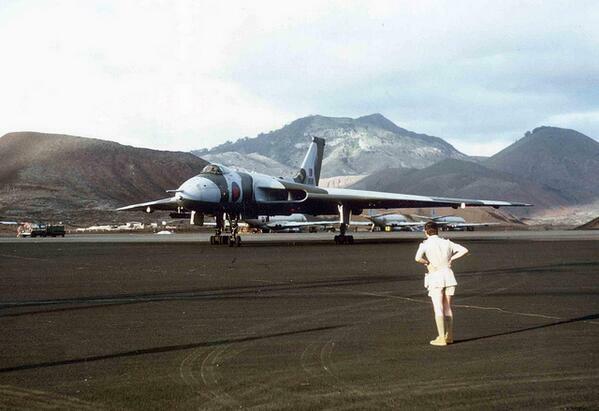 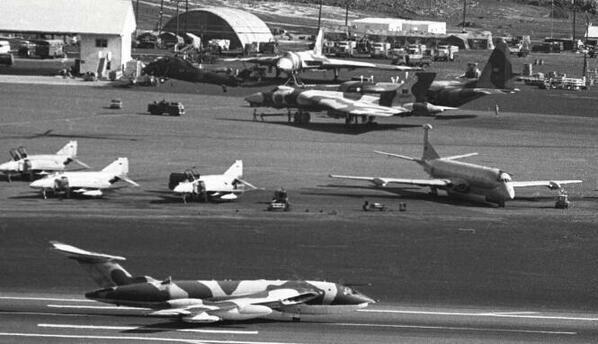 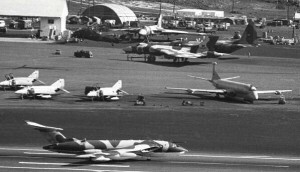 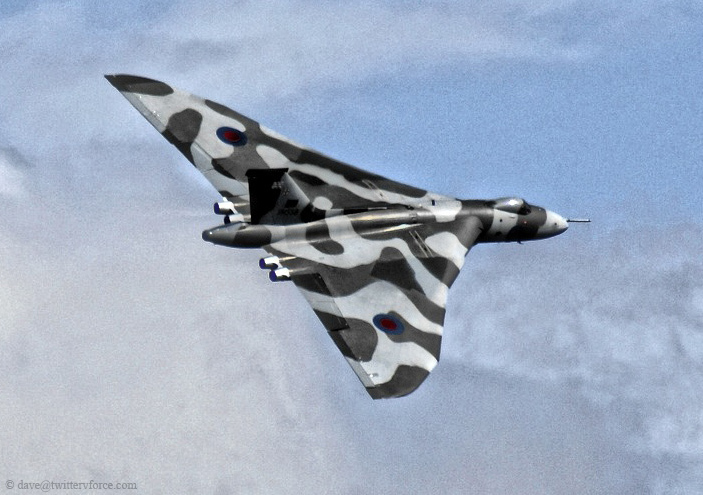 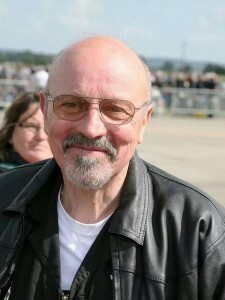 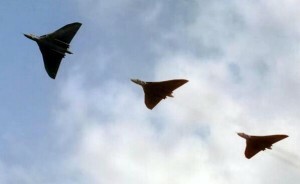 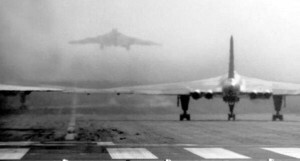 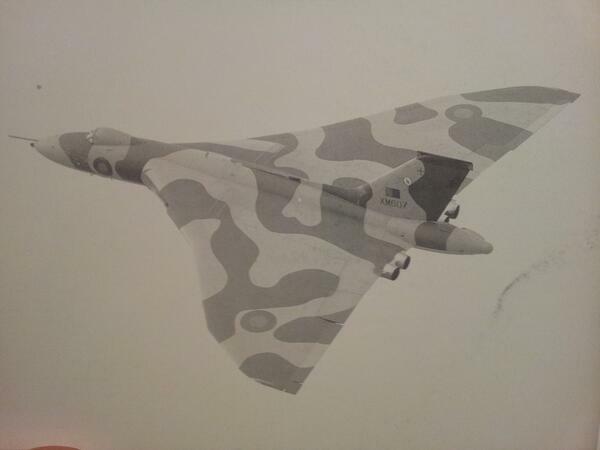 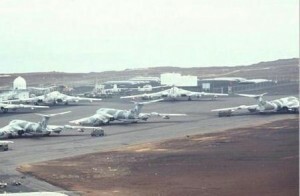 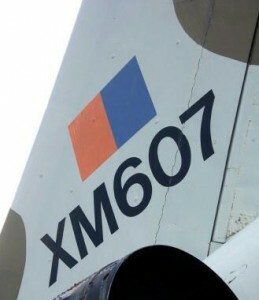 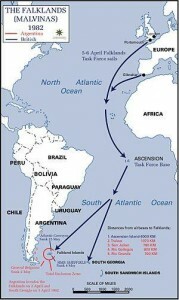 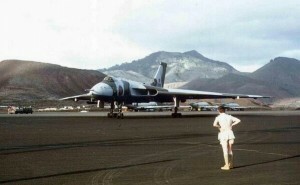 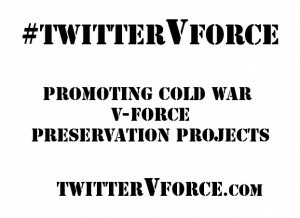 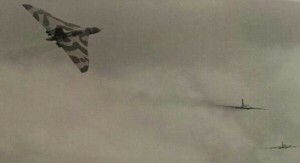 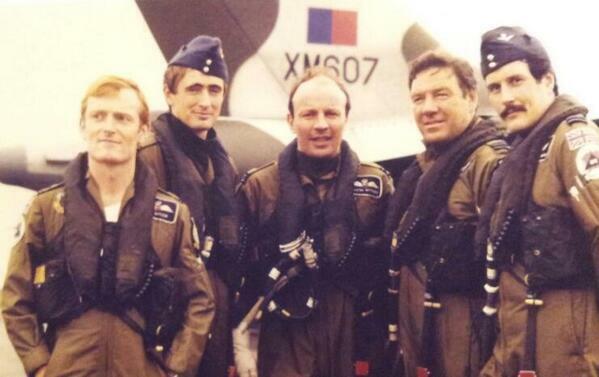 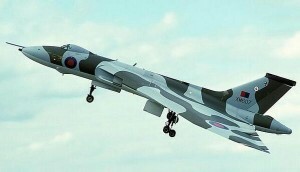 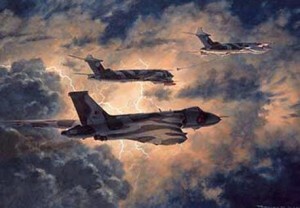 For those that follow Andy on twitter (@Avrovulcan617) you will be aware that he has been tweeting an ‘as it happened’ extravaganza on the daring Black Buck Raids during the Falklands Conflict in 1982. 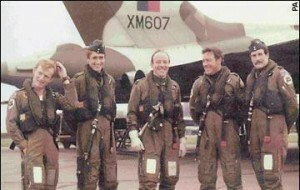 For those that did, I know that they have kept you all on the edges of your seat. 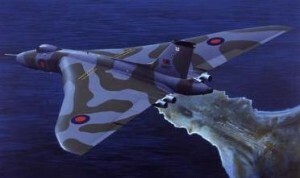 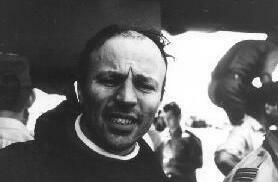 30/04/2013 At 15:12 on the 30/04/1982 the Ops team at Wideawake received a Flash message from Northwood, the message read…. 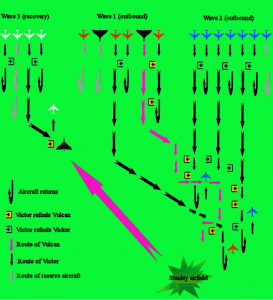 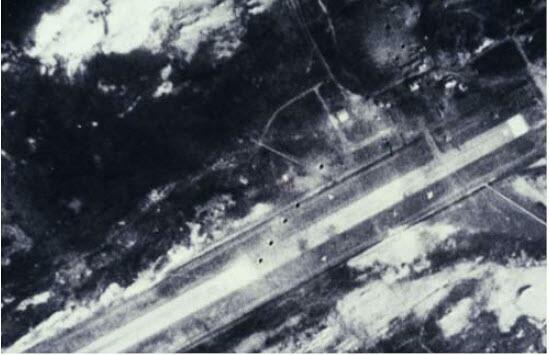 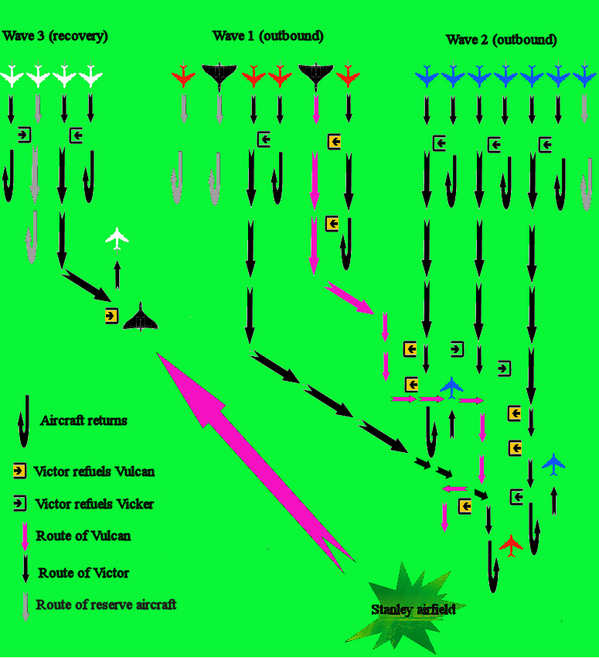 30/04/2013 From Air Commander………………………..Operation BLACK BUCK execute op BLACK BUCK 1 AWHQ…. 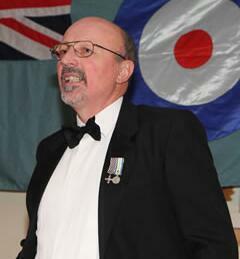 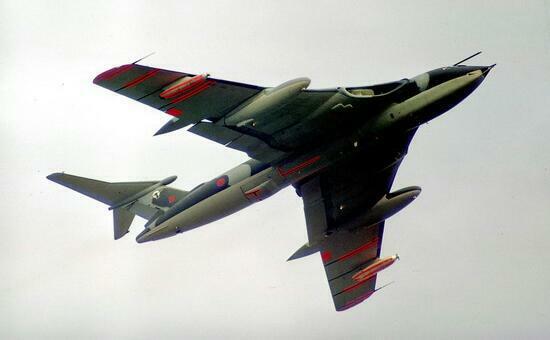 30/04/2013 …18Gp AAAA/19F/KAA 300853Z APR82 Time on target 010700Z May repeat 010700Z May…. Great set of pics. 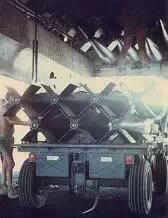 I may be in the one with the bombs. 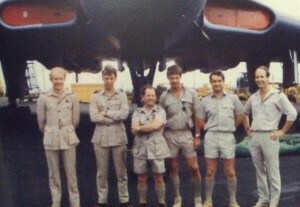 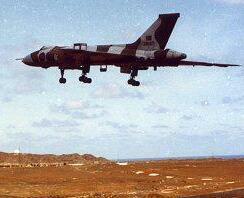 I was part of the armourer team that prepped and loaded the bombs for the first 3 black buck missions. Was great to be part of history being made.